Olivier Cinna was born in Caen, France in 1972. From a young age, in parallel with his academic work, he studied classical dance at the Caen Conservatory, as well as drawing at the Caen Fine Arts School. During his teenage years, he began to produce his first comic book pages, ultimately leading him to move to Brussels to pursue his passion for the art at the Saint-Luc Institute. 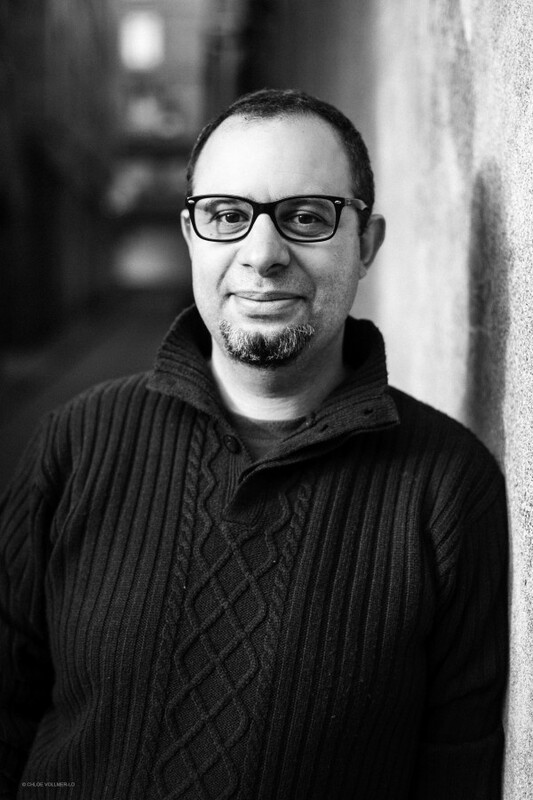 Today, he lives in Brussels with his family. 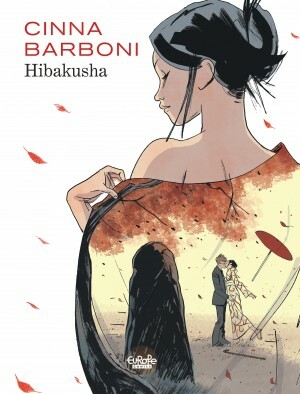 In 2017, alongside writer Thilde Barboni, he published the striking graphic novel Hibakusha (Dupuis, Europe Comics in English).